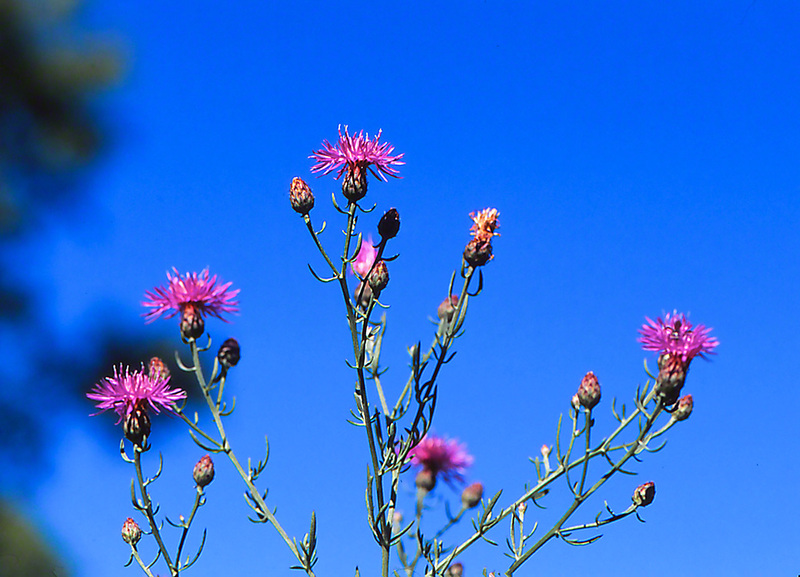 We meet this tallish thistle, Cirsium arvense in summer fields throughout much of the United States. Butterflies do nectar here, but it isn’t a popular destination, and those that visit spend very little time at Canadian thistle. So over the years we don’t post ourselves at the pretty blooms, because few if any good butterfly opportunities are had here. Here is Nichol field in Raccoon Creek State Park in southwestern Pennsylvania. Native wildflower? No. It’s a migrant from somewhere in Europe. The National Audubon Society‘s Field Guide to Wildflowers – Eastern Region dismisses this plant with “pernicious weed” and “classified as noxious in most states.” It’s fitting then that Canadian thistle seemingly plays a minor role in supporting our native butterflies. Not an acclimated native, it is not naturally woven into the fabric of our indigenous habitat. Digging further, I searched for Canadian thistle in my prized edition of Wildfowers of Western Pennsylvania and The Upper Ohio Basin by O. E. Jennings (University of Pittsburgh Press, 1953). We purchased the 2-volume set some years ago at auction. Canadian thistle is totally absent from Jenning’s major work. It’s an alien plant. Period. How many of the wildflowers that we see are non-native? When we walk out our door we see the alien vines that are strangling the trees and shrubs of Frick Park, our verdant neighbor.